The small towns and semi-desert landscape of South Australia’s outback will feature on the big screen as the buzz surrounding Australian feature film The Rover, starring Guy Pearce and Robert Pattinson, continues to grow. SAFC CEO Richard Harris said “The SAFC was very excited to get behind The Rover, David Michôd’s first film since his critically acclaimed, box office smash, Animal Kingdom. It is the latest example of a project that has chosen to use South Australia’s unique outback locations to dramatic effect." “We worked with locals in many ways including great locations and their owners, plus cast and extras. For our crew, this film has been a really memorable experience - as it was for our two leads, Guy and Rob” she continued. 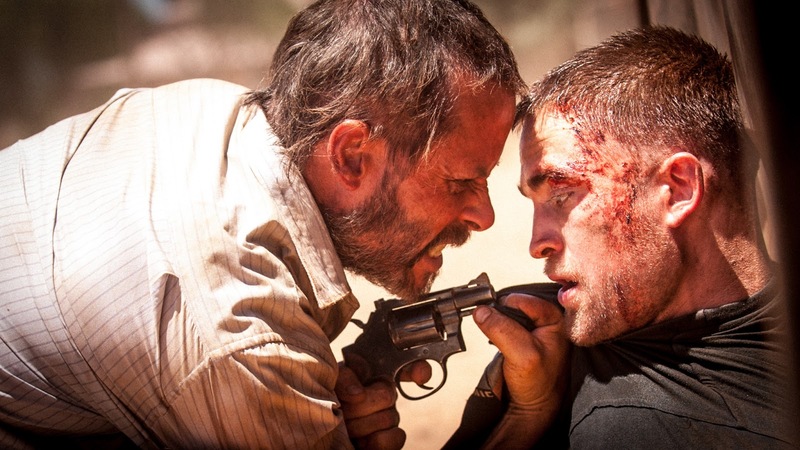 THE ROVER will be completed in late 2013 and theatrical release timed for first quarter 2014. Australian distributor is Village Roadshow with FilmNation distributing internationally.